The hotel Campanile Fontainebleau is located in the center of Fontainebleau at about 300m from the Chateau and 5 minutes’ walk from the city center and restaurants. 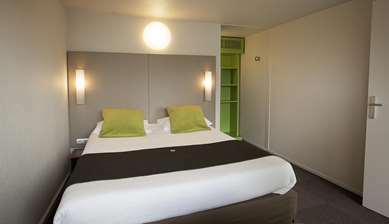 The hotel Campanile Fontainebleau offers you the latest generation of rooms in a new building. The hotel Campanile offers bedrooms with comfort and modernity. 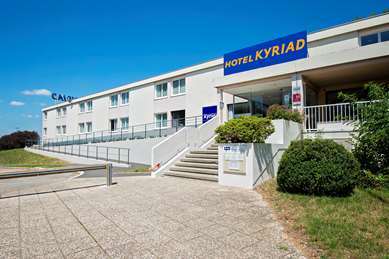 Its comfortable bedding and its toiletry products guarantee each customer a quality stay. With free WIFI, an LCD screen, a computer jack and a desk, your room can easily be turned into an office. 5 larger rooms at the 3rd level are equipped with a kitchenette. Bar Lounge "Urban" with a new urban and industrial design, offers all around the day a varied snack and drink menu.